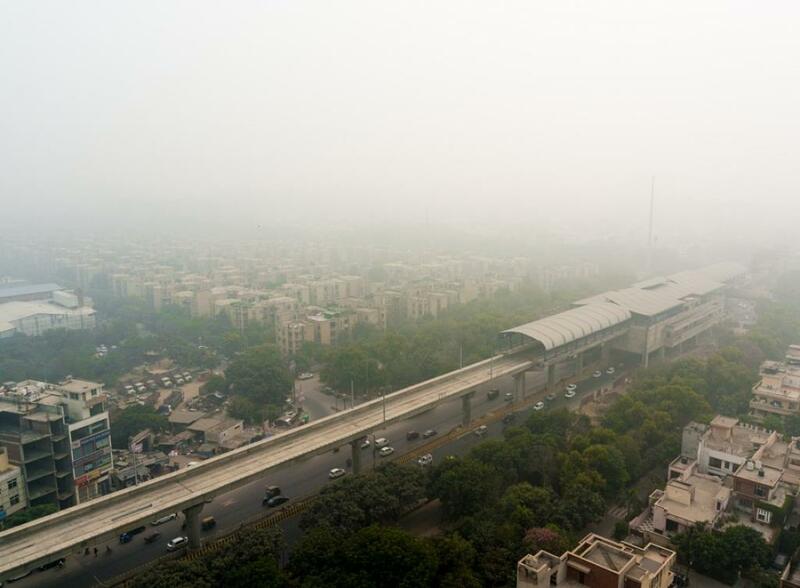 New Delhi has recovered with regards to air quality after Tuesday night’s rains. Although there isn’t much to boast about but after days of being in the severe category, the National Capital Region (NCR) is in the very poor category. The issue of banning private vehicles doesn’t seem imminent and would be discussed by the Graded Response Action Plan (GRAP) Task Force as a measure for the days to come and would then be communicated to the Environment Pollution (Prevention & Control) Authority (EPCA). Even if we eliminate crop burning, weather conditions will only get more adverse. The cold will increase, which will add to inversion and not allow dispersion; moisture will increase, which will trap the pollutants. And in case there are prolonged periods of poor winds and low ventilation index (that measures dispersion) then NCR could be back again in the severe and severe plus category. For such a scenario there needs to be advance and better planning for the restriction of private cars. Yesterday’s rains though can also lead to an increase in air pollution as the moisture traps the pollutants. The saviour is the wind, wind speed and direction. The India Meteorological Department (IMD) says that wind direction will change on Thursday (November 15), speeds will increase as will the ventilation index. This combination may assist in improvement in air quality. If it happens, then the worst of the winter-onset-Diwali-crop burning period (from November 1 to 15) could be behind us. This though is no guarantee that air quality may not again decline in the coming months. We can breathe easy for the moment but we can’t afford to let our guard down.